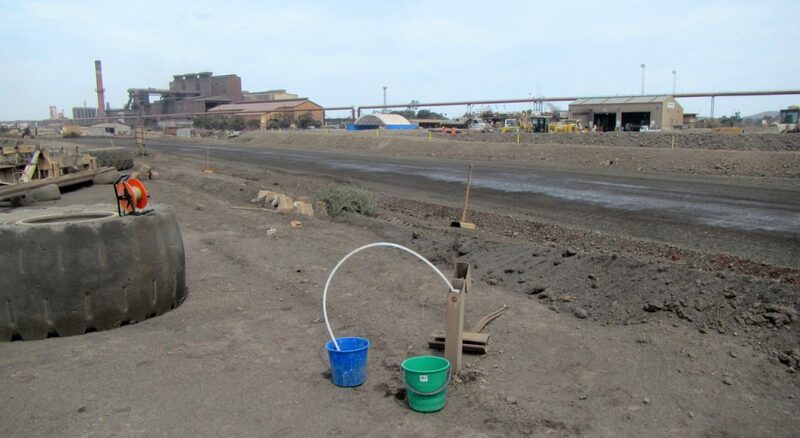 Many industrial sites have legacy groundwater contamination, or recent groundwater contamination, that requires monitoring and management, including remediation. Environmental Projects are commissioned develop and implement groundwater monitoring programs for industrial sites with these issues, with varying objectives and criteria achieve, which are determined based on risk and compliance requirements set by regulators. Environmental Projects are capable of delivering contamination assessment and groundwater monitoring programs in an industrial setting, with consideration to safety, accessibility, site activities, risk and regulatory requirements. We are experienced in liaising with regulators and other stakeholders and communicating results, and revising programs so that the programs remain fit for purpose. We can assist clients to wisely choose remedial methods, and develop strategies that satisfy business risk, financial considerations, regulatory requirements and the need for site activities to continue seamlessly.